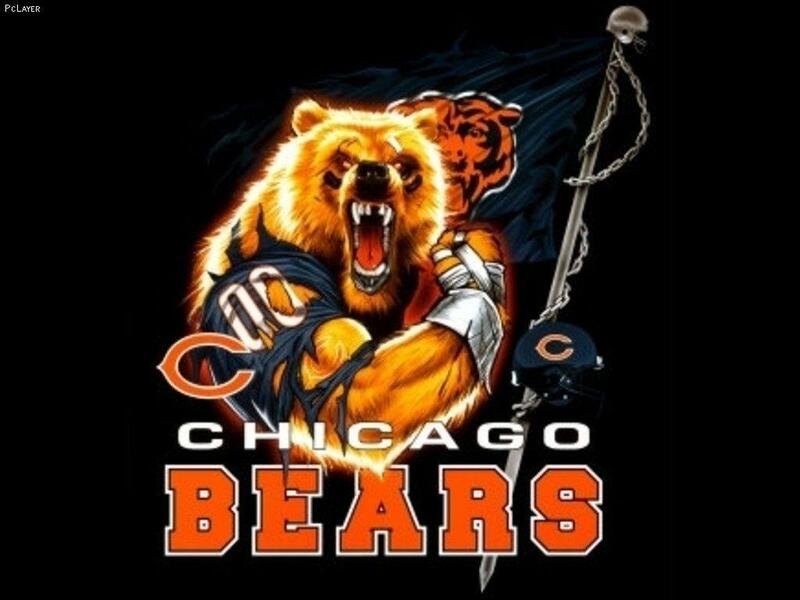 JOIN US AS WE CHEER THE BEARS ON TO VICTORY! WATCH THE GAME IN THE OASIS WHEN THEY PLAY THE NEW ENGLAND PATRIOTS. $1.00 bottles of beer, and FREE soda. Please bring a dish to share with your friends…any dish at all.